There's no need to go to Ireland to experience a traditional Irish sing-along, The Borderers and acoustic vocal trio Fiddle & Flute are bringing Dublin to you! Kick up your heals, sing a few songs, and witness for yourself why sing-alongs make you feel great, are good for your mental health, and create a community spirit that can't be matched. After our mega-launch tour we are finally back in Adelaide and working on a show for our home-peeps! Please subscribe to my mailing list for updates on where and when this will be happening. Live jazz with Kate Fuller and The Boys Club band, featuring Kyrie Anderson on drums and Bonnie Aue on bass from 7:30 till late. 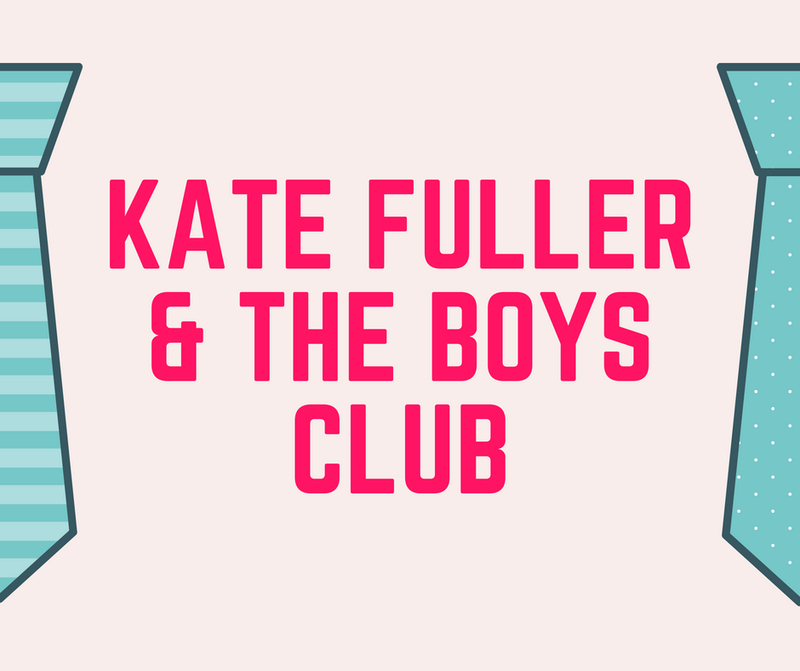 Kate Fuller and The Boys Club, will launch their debut album, I Like Men, nationally in July. Joined by Bonnie Aue on double bass and Kyrie Anderson on percussion, the album is an exploration of the nature of women's relationships with men, through classic swing tunes of the 1950s and 60s. 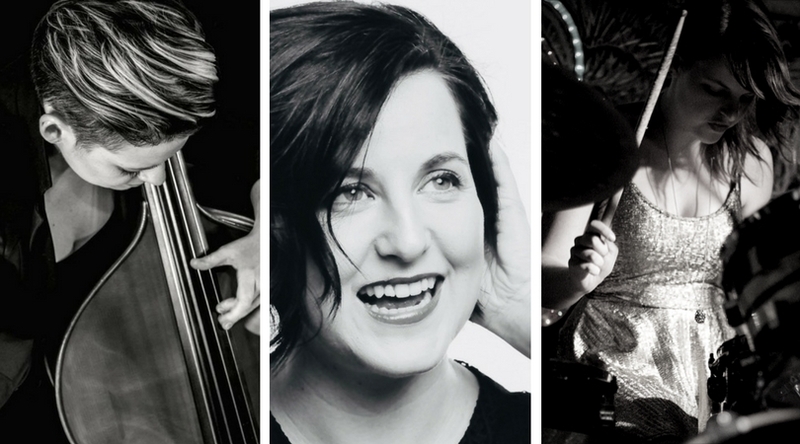 Joining Kate are The Boys Club band, Alana Dawes on double bass and Kyrie Anderson on percussion, as they utilise their uniquely sparse, rhythmic instrumentation to recreate classic swing era tunes with no space for lyrical misinterpretation. From the Red Right Hand and the Long Black Veil, to Delilah and Miss Otis Regrets, we have told tales of love and murder through song for centuries. Returning to The Wheaty with her five-piece band, beloved Adelaide singer and songwriter, Kate Fuller, will take you on a spine-tingling journey through the historical, intriguing, absurd and frightening stories behind some of the darkest songs of our time through spoken word and song. From Nick Cave to Roseanne Cash, Tales of Love and Murder will also feature original music composed by Kate Fuller, including the title track of her recent album, Daffodils or Weeds, which tells the bloody story of Australia's own murderous history. Naomi Keyte will kick off the evening with a solo performance of her ethereally beautiful original songs. I'm excited to be playing with John Stephen's The Traddies band at Adelaide's Southern Jazz Club! Join us at the Southern Jazz Club Inc, The Highway, Cnr Marion Rd & Anzac Highway, Plympton. Meals available from 6:30pm, music starts at 7:30. Returning to The Garden of Unearthly Delights with her five-piece band, The Daffodils, beloved Adelaide singer and songwriter, Kate Fuller, will take audiences on a spine-tingling journey through the historical, intriguing, absurd and frightening stories behind some of the darkest songs of our time through spoken word and song. From Nick Cave to Roseanne Cash, Tales of Love and Murder will also feature original music composed by Kate Fuller The Daffodils, including the title track of their recent album, Daffodils or Weeds, which tells the bloody story of Australia's own murderous history. I'm excited to be playing with Bill & The All Stars again at Adelaide's Southern Jazz Club! Join us at the Southern Jazz Club Inc, The Highway, Cnr Marion Rd & Anzac Highway, Plympton. I'll be playing with the All Stars at the Newmarket Hotel, Port Adelaide again this Sunday. 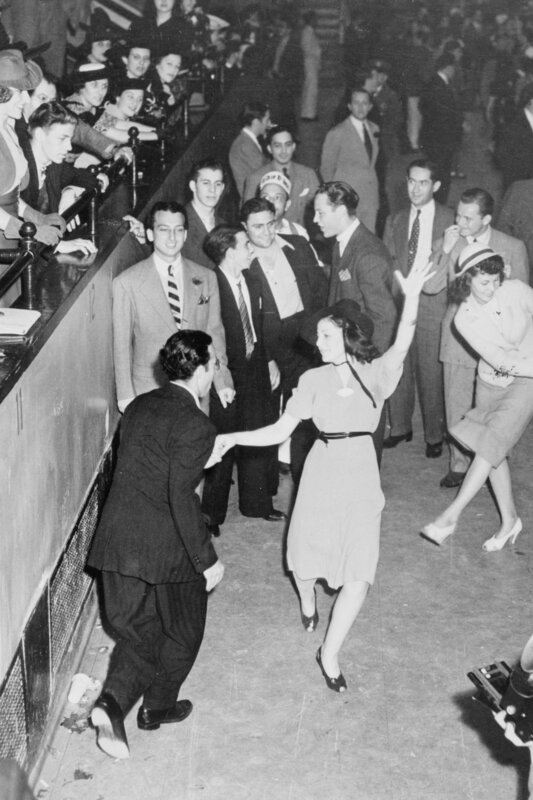 If you like old style swing jazz and doing conga lines come along. I'm excited to be playing with Hot Foot Jazz at Adelaide's Southern Jazz Club! I'll be playing with the wonderful Grahame Eames (Trumpet/leader), John Coultas (Trombone), Ron Flack (Reeds), Brian Loffler (Bass), Brenton Tregloan (Banjo), Harrold Phillis (Piano), Dave Sutton (Drums). Join us at the Southern Jazz Club Inc, The Highway, Cnr Marion Rd & Anzac Highway, Plympton. I'll be joining the wonderful Daniel Koek at Maggie Beer's new Eatery for a night of fabulous music among friends. For more information and tickets go to TicketMaster. I'm excited to be playing with the "Fidgety Feet" for my debut performance at Adelaide's Southern Jazz Club! I'll be playing with the wonderful Bill Polain (Trombone/leader), Jason Hammond (Piano), Lyndon Gray (Bass), Don Armstrong (Reeds), and John Stephens (Drums). Join us at the Southern Jazz Club Inc, The Highway, Cnr Marion Rd & Anzac Highway, Plympton. Kate will be doing a short solo set, along with two other local artists in the front bar of the Crown & Anchor. The perfect sunny Sunday evening session. Adelaide folk vocal trio featuring the harmonic voices of three Adelaide women from different musical backgrounds singing songs of love, loss and new beginnings. Joined by a fiddle, a flute and a piano, they'll bring you into the fold with timeless tales old and new. The ideal Sunday-Funday - come along to the Newmarket Hotel for an afternoon of swing music and frivolity with some of Adelaide's finest jazz musicians, the All Stars. From the suburbs of LA to the spires of Oxford, Adelaide singer songwriter Kate Fuller has spent the last decade hopping, skipping and swinging from one exploit to another. Now home, Kate will share her tales of triumph and tribulation through mesmerising melodies and magical music. With cheeky lyrics, swinging vocals, jazz, blues and folk-inspired instrumentation, Hop, Skip, Swing will double as a launch for Kate's latest album, Daffodils or Weeds. 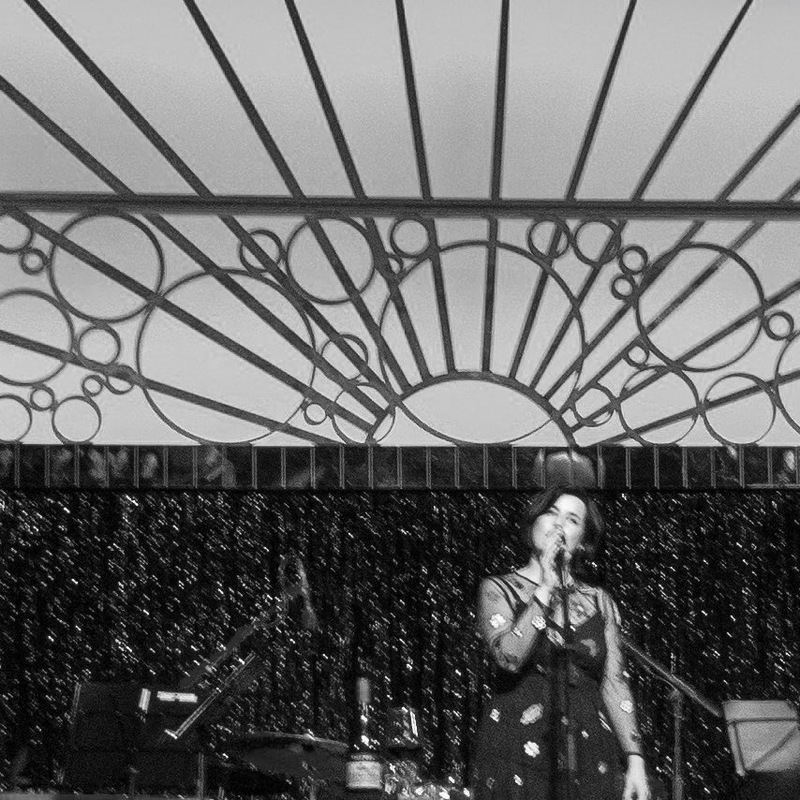 Catch Kate and her five-piece band in Hop, Skip, Swing, at The Garden of Unearthly Delights, The Deluxe Spiegeltent, Sunday 28 Feb at 5:45pm. Uncorked is a fortnightly event held on Friday evenings from 4.30pm at the National Wine Centre, Adelaide. Open to the general public, Uncorked is a free entry event perfect for afterwork knock off drinks with friends. Enjoy wines from December's featured winery, G.H. MUMM, by the glass, bottle or tasting flight.